Serving Utica, Syracuse, Albany, Binghamton, Watertown and all of central and upstate New York. Confidata is your shredding partner. From paper shredding to hard drive destruction, e-scrapping, and even secure record storage– we are here to help keep your confidential information safe & secure. We service all businesses and residents in Central and Upstate New York including Utica, Syracuse, Binghamton, Albany, Watertown and more. We can come to you with our mobile shredding services, or you can come to us. Either way, it’s secure and confidential! 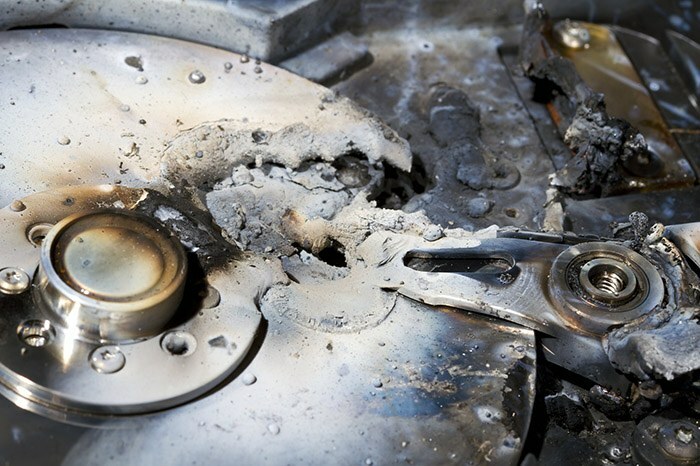 Destroy sensitive documents, medical records, financial records, hard drives and more. Large volumes or small, we can handle it all- and at an affordable price! Partner with a local company for all your paper shredding and confidential document destruction needs! Confidata offers secure document destruction for commercial businesses and residents in Albany, Syracuse, Binghamton, and Utica areas. Learn more about our shredding services including mobile shredding here. 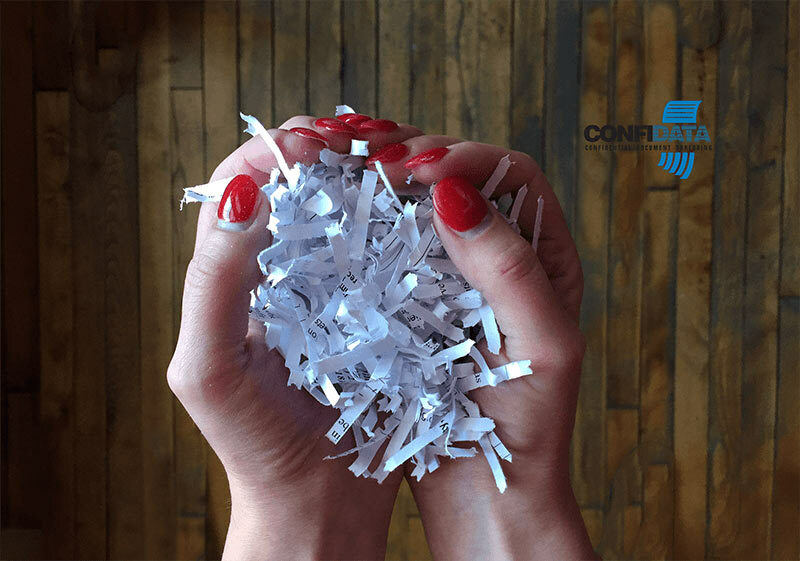 ConfiData has been serving all of central and upstate New York with secure, confidential document shredding services since 1989. 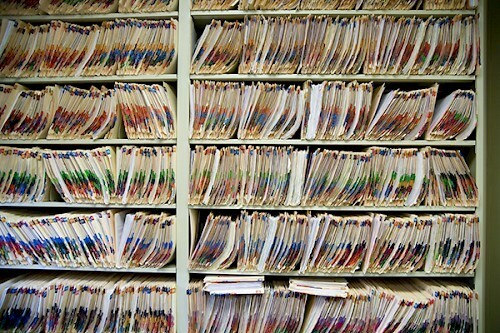 We promise to handle your hard drive disposal with the same high standards as your confidential papers. ConfiData offers local businesses more than just document storage space, we offer a partnership starting with offering a secure space to store confidential records and ending with the secure disposal of those records. Developed by Capraro Technologies Inc.